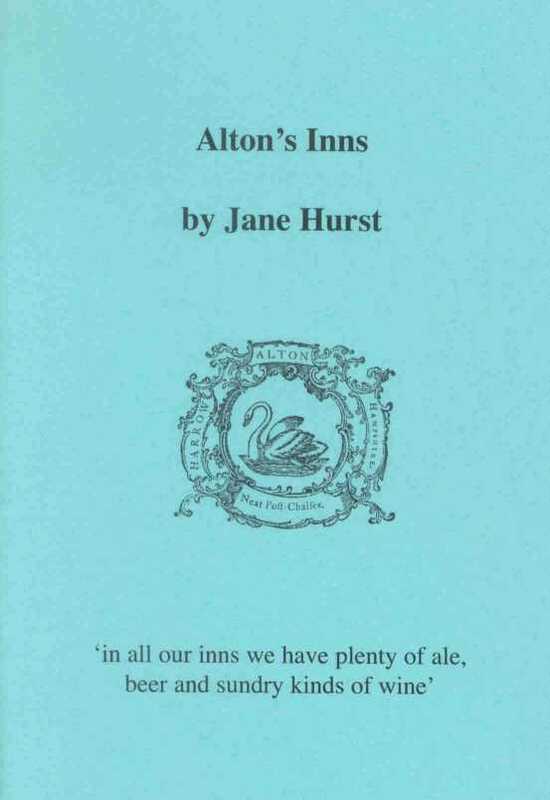 "in all our inns we have plenty of ale, beer and sundry kinds of wine"
The late 1400s and early 1500s seem to have been a time of prosperity in Alton. The production of woollen cloth was increasing and bringing wealth to the area. The town also lay on a main route from London to Winchester, Southampton and the West Country and hence many travellers were passing through and looking for somewhere to stop. It must have been this need that caused Alton's four inns - the White Hart, the George, the Swan and the Pelican (later called the Crown) - to be opened at this time.